I was on the look out for a new blusher and thought it would be the perfect opportunity to try some products from the SEVENTEEN beauty range. I really liked the look of the SEVENTEEN Cheek Stamp in Bashful, which is a shimmery beige with a hint of pink that I thought would look very natural, at £4.99 I didn’t think I had too much to lose so popped it in my basket to give it a try. The blusher comes in a dinky spring loaded pot, with a fairly large mirror on top which is perfect for on the go or travelling. Once you unscrew the pot, the pan of blusher is placed within the lid and there is a stamping sponge attached to the base. 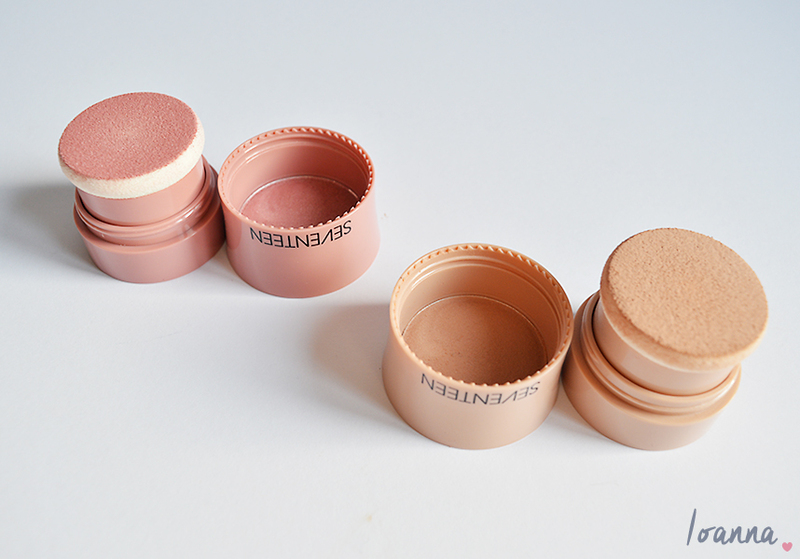 When you push the sponge down into the lid you get just the right amount of blush on your sponge for application. To apply, I lightly stamp my cheeks once or twice with the sponge and then blend it in with my EcoTools Blush Brush. The blusher powder is beautifully smooth, easily blendable and I love the shade Bashful on my cheeks. It provides a natural flush of colour that can be built up for a stronger colour if you so desire. I was a bit worried that the cheek stamp packaging would be gimmicky, but it actually works really well. 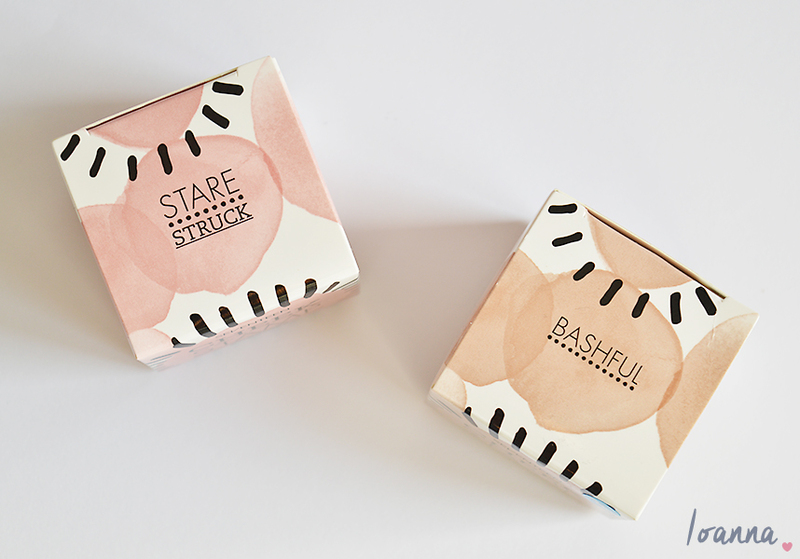 I was enjoying using Bashful so much that I decided to splurge my Boots points on a second cheek stamp and chose Stare-Struck which works just as impressively as Bashful. Stare-Struck is a shimmery dusty rose which I have been wearing on days when I’m wearing pink-toned clothing or make up. 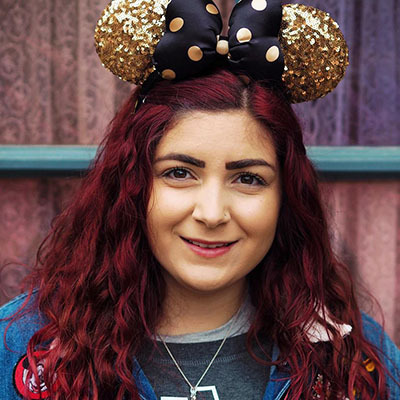 I have really been enjoying switching between the two blushers to create slightly different looks. There are 5 blushers in the range so I think I might just have to try a third, maybe I’ll go for something a tad bolder. What are your favourite SEVENTEEN make up purchases?